Confection of 1kg of organic fertilizer. 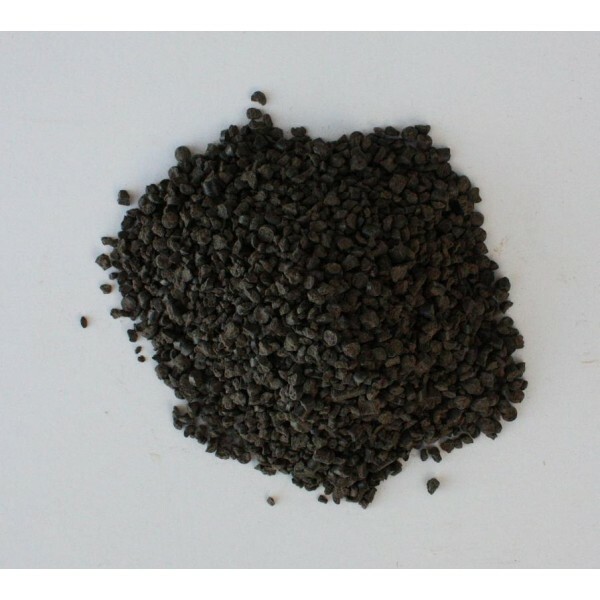 The prodigy is organic fertilizer (N-7 + microelements essential for growth such as iron, etc. ), allowed in organic farming. Has excellent characteristics suitable for a good bonsai cultivation such as: potent activator of soil microorganisms, totally organic matter content, applications starting in both coverage superficially that for fertigation once dissolved in water, high content of siderophores mobilizers and movers of the iron. An excellent fertilizer for all plants under construction.